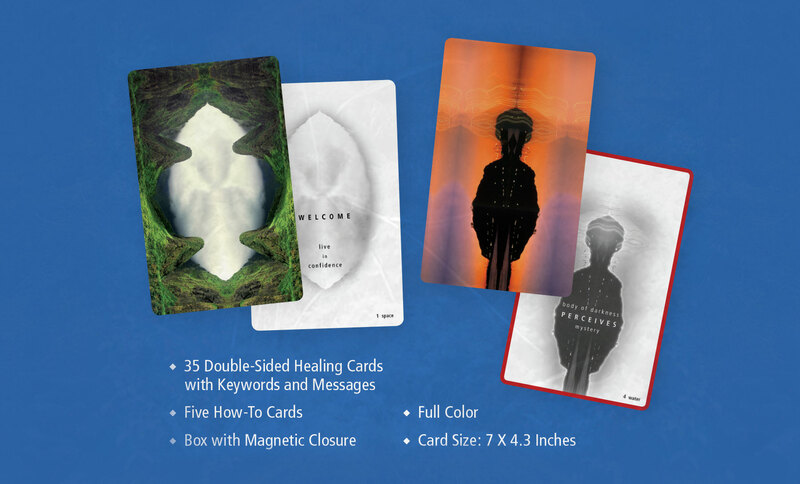 The Apprentice Cards are the result of a personal journey in search of healing from life’s difficult situations. 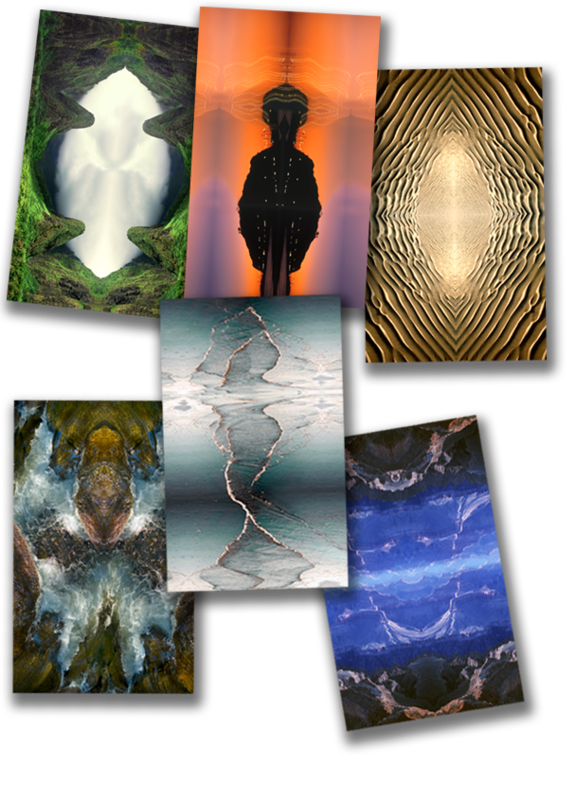 Each image contains a very specific energy and has a particular purpose. 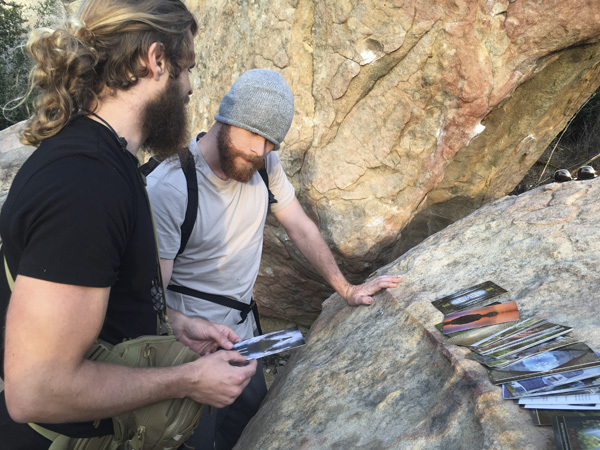 Through the process of seeing and exploring the images on each card, your mind will be taken to places of deeper thought and clarity, presenting you with the opportunity for growth and new perspective. 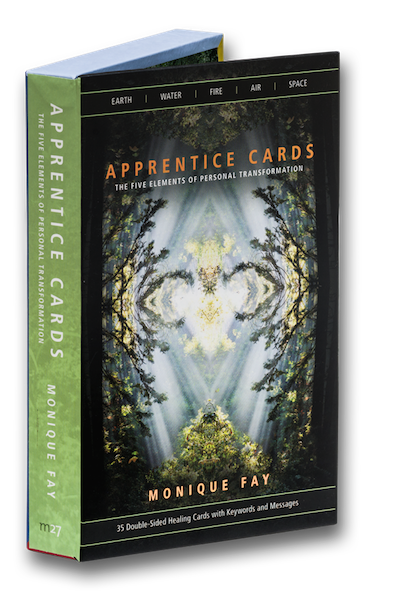 Download “HOW TO USE THE APPRENTICE CARDS” in PDF format. Use the button below to go to our Store. Add this product to the cart, complete the checkout process and a link will be sent to your email with the downloadable file. 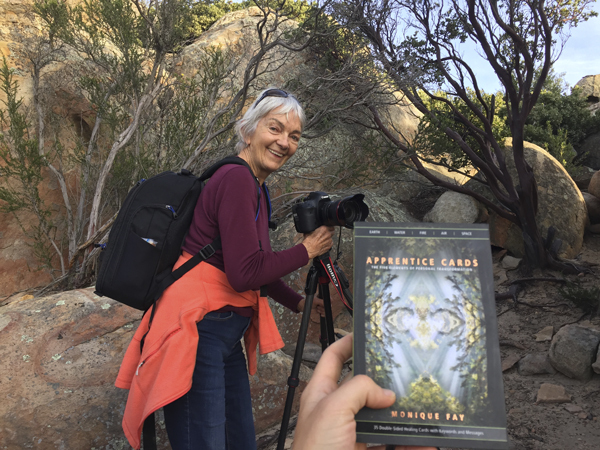 The Apprentice Cards are a collection of 35 nature-inspired photographs that capture the essence of the 5 elements – EARTH, WATER, FIRE, AIR & SPACE. These five elements are the building blocks for our existence. 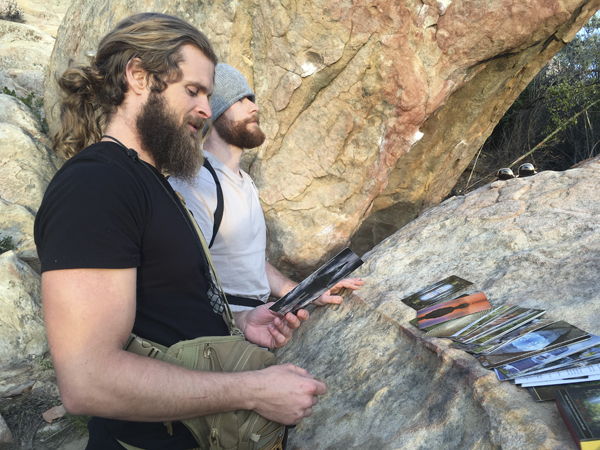 Therefore, these Healing Cards create a profound interaction between the spirits of the natural world and the deepest parts of ourselves. “The Apprentice Cards are, first of all, sensual: they are exquisite to look at and delectable to touch. Each one of them is a great work of art. But they are so much more. Every card is like a gateway to other dimensions, other frequencies of energy. Every time I’ve used them—both on my own and in a session with Monique—I felt a distinct presence, as if the cards are ensouled by an intelligence, a nature spirit. How do the cards work? I think the image first works on our subconscious to draw out what needs to come into the light of awareness. Second, there appears to be a non-verbal communication from the nature spirit that infuses the card, which “speaks” to our intuitive faculties. And lastly, the keyword on the back reveals the card’s message – which, again, needs to be interpreted by every card user. To my teacher H.H. Kenting Tai Situpa Rinpoche who inspired and blessed this photographic journey since its inception through the sublime wisdom of the Five Elements.